The pool of secondary gadgets in Rainbow Six Siege is set to expand, as Ubisoft wants to vary up the pool of options and buff those that have fallen behind. It’s all part of plan to expand your gadget choices alongside the ever-increasing number of operators, and make sure every one of those choices is worthwhile. Both steps might just be necessary after the launch of Siege’s next season. In our Grim Sky gameplay review, PCGN Siege expert Jordan notes that Maverick’s blowtorch is an excellent tool for taking out gadgets that were previously staples of any line-up. 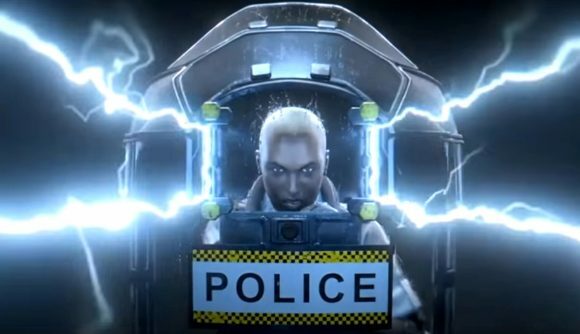 If the post-Grim Sky meta shakeup is anywhere near as big as we suspect, an enhanced selection of gadgets will go a long way. Athanassoff also tells us about further big plans for Siege, including reworks for Lion, Frost, and Castle. The weekend also brought info about further new operators with global abilities, and the revelation that ranked play will be out of beta soon. All that, of course, is on top of a wealth of new info on Siege’s new season, including loadouts and abilities for Maverick and Clash. Expect the Grim Sky release date to hit early in September – in the meantime, you can follow that link for further details on everything to expect.